Candy Crush? Words with Friends? Farmville? Mafia Wars? Sound Familiar? There is no doubt that we are suffering from significantly diminished attention spans at this point in history, and social media and gaming has contributed in no small part to this. According to Statista, an online statistics portal, gaming is a $99.6 billion dollar industry and social media has been playing an increasing role in shaping it. The social media gaming industry in the U.S is worth around $2.15 billion, competing with Asia, which is $2.5 billion. How is social media driving the gaming industry? Facebook launched its “Instant Games” feature in 2016. “Instant Games,” is an HTML5, which is a markup language used for structuring and presenting content on the Internet, it allows people to play a host of games without installing new applications. This became popular because of our ever-decreasing attention spans and impatience! Social Media has also allowed gaming to focus more on peer involvement. There is that stereotype that the average gamer is an isolated geek with no social life who spends most of his time playing games in his mother’s basement eating Cheetos. This is no longer true. I have been a gamer for most of my life and, most of the time, I play my games in the living room of my boyfriend’s parent’s house, and it is Red Hot Chips…..not Cheetos! Just a little humor there. With the explosion that the gaming industry has experienced thanks to social media, it is only expected that businesses will try to capitalize on this as a means to increase exposure for their services—and indeed, they have. 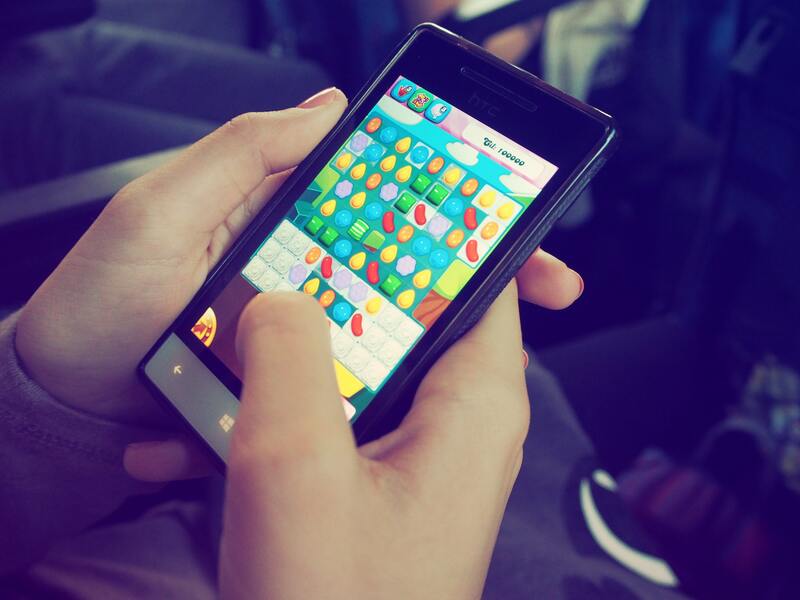 Social gaming ads are on the rise, and research shows that ads in social games significantly outperform other forms of social media marketing. One study found that the average engagement rate of social gaming ads is 20 percent, compared with just 0.5 percent for Facebook brand pages. With the use of games, social media executives were able to find a way to keep users logged in and engaged. Competitive streaks come to the forefront, bragging rights with high scores are posted, and friendships are either kindled or broken. Social Media has proven that it is going to continue to be an ever-driving force in all aspects of our lives.